Armenian public television has broadcast a report suggesting that peace might be restored between Armenians and Azerbaijanis, raising criticism from many in the country who say that it was premature and played into Azerbaijan’s hands. 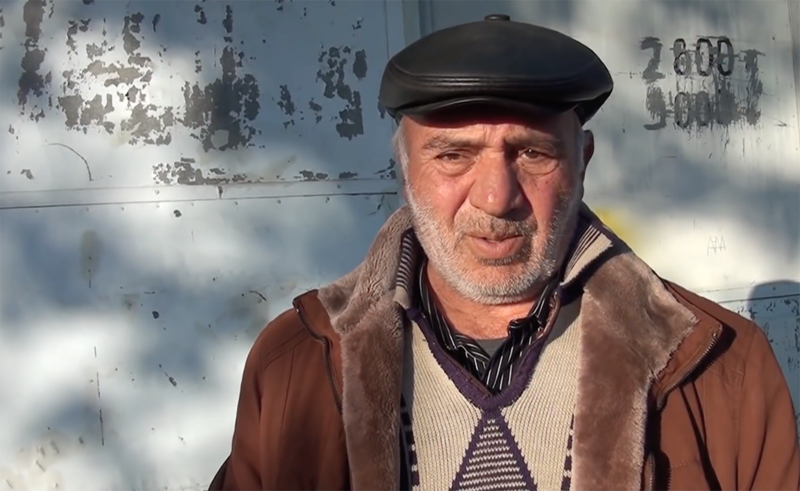 The report, aired several times on January 21 during news programs on Armenian Public Television, featured interviews with residents of a village on the border with Azerbaijan, Aygepar, who reminisced about their friendships with Azerbaijanis before the war over Nagorno-Karabakh in the early 1990s. It came just days after the foreign ministers of the two countries met and issued an unprecedented statement on the need to “prepare the populations for peace,” leading to speculation that the report was an early effort toward that end. Armenian Public Television’s news content is highly monitored, if not often directed, by the government, and its position – particularly on a political or Karabakh-related issue – is generally seen as the government’s position. The report’s approach rubbed many Armenians the wrong way, however. Many objected that it was the Azerbaijanis who should take the first step. Officials at Armenian Public Television denied that the report was directed from the government. 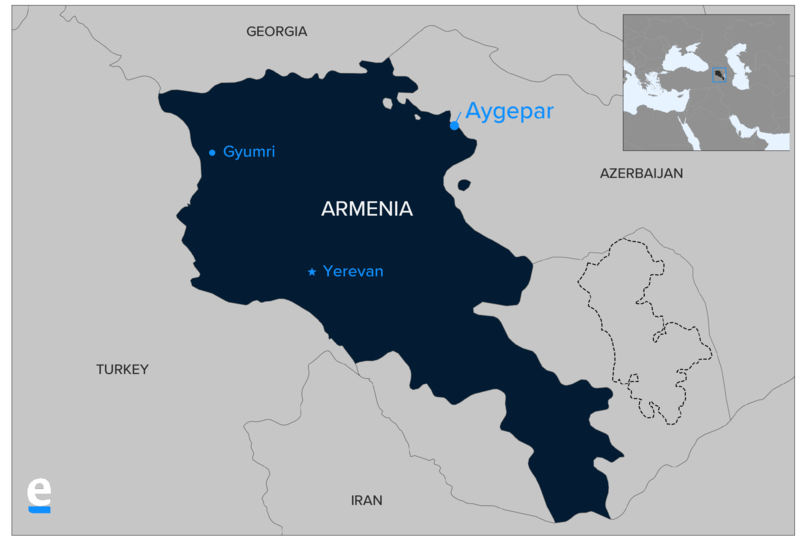 They also pointed to a segment of the report which compared the situation between Armenia and Azerbaijan to that of Georgia and South Ossetia, arguing that while the Georgian government does not object to Georgians’ ties with Ossetians, the Azerbaijani government has striven to restrict people-to-people contacts between the two sides. Ani Mejlumyan is a reporter based in Yerevan.